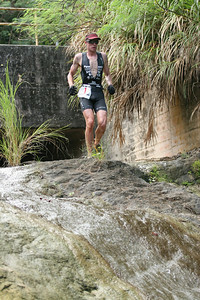 HYPR Events & Promotions, with the support of the Guam Visitors Bureau (GVB), presents the XTERRA Guam Off-Road Triathlon, on April 4, beginning at 7:30am at Port Authority Beach in Piti. 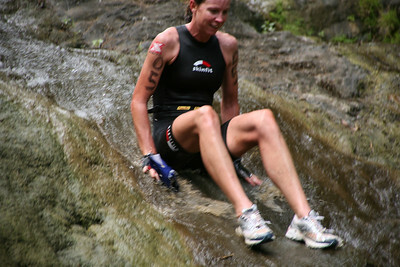 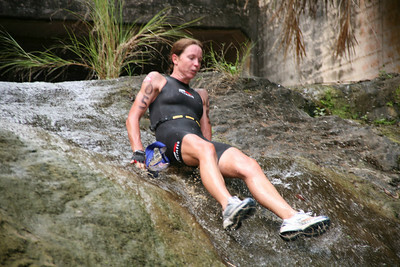 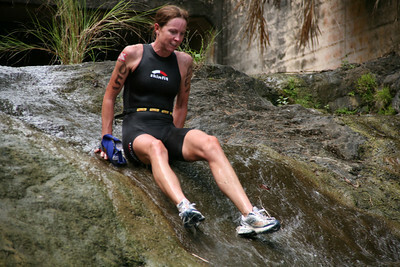 2009 marks the sixth year of the event but fourth year as part of the XTERRA America Tour - the world's largest and most successful off-road triathlon series. 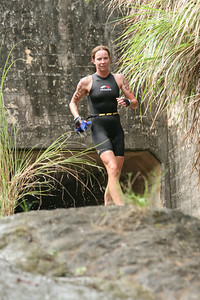 The XTERRA Guam combines a 1km swim in the waters of Piti, followed by an 31m mountain bike up Nimitz Hill, into the technical terrain atop Mt. 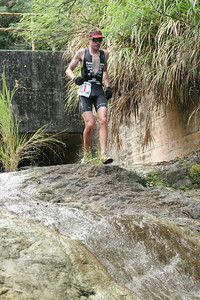 Alutom and then down to Mannengon Hills before returning to the transition point at Port Authority Beach. 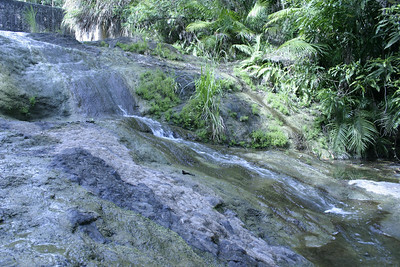 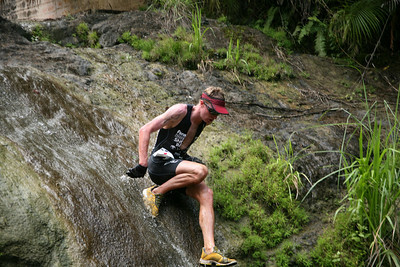 The race finishes with a memorable 8.2k trail run that has athletes navigating through jungle rivers and down slippery waterfalls. 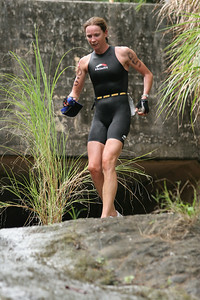 The run was described a “signature test of courage” by Inside Triathlon writer/photographer Tim Carlson in the May 2007 issue. 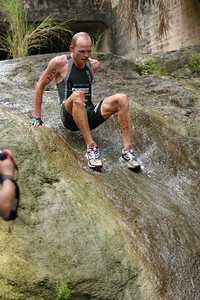 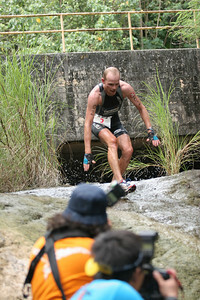 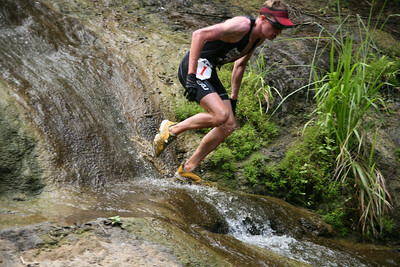 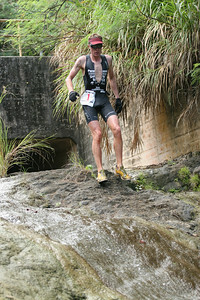 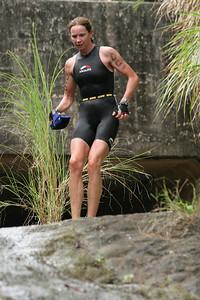 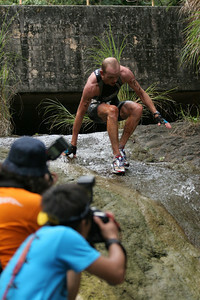 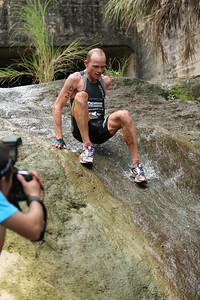 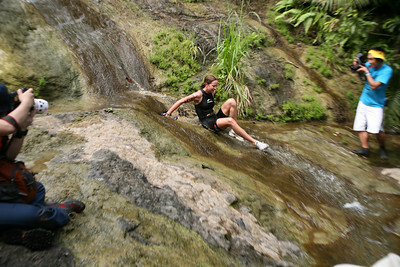 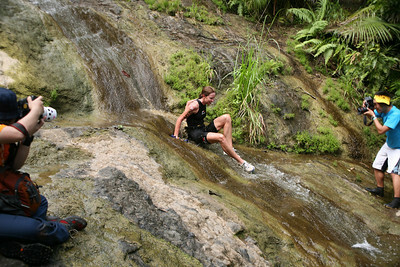 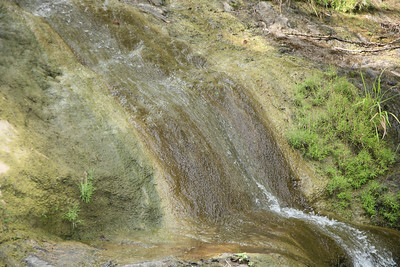 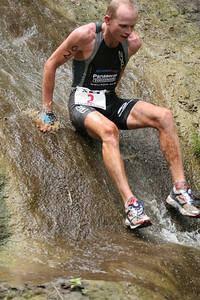 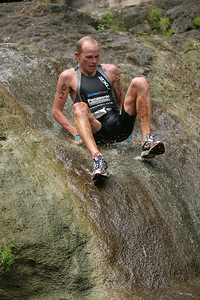 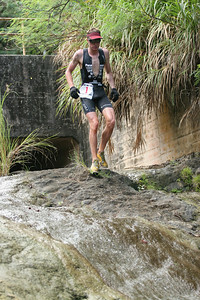 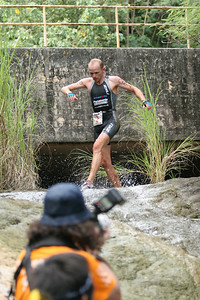 THERE ARE FOUR GALLERIES FROM THE XTERRA GUAM EVENT. 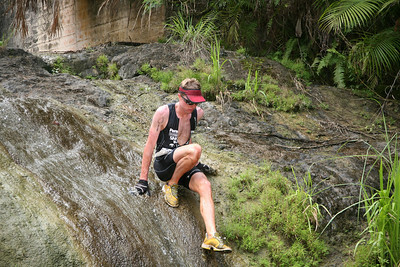 IF YOU WANT TO PLACE AN ORDER, YOU CAN SELECT PICTURES FROM MORE THAN ONE GALLERY, OR COMBINE ORDERS WITH FRIENDS TO MINIMIZE THE SHIPPING COST. 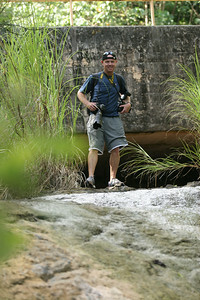 Contact Jack Hardy at if you have any problem ordering or other questions.